Latvia has a budding startup ecosystem, with the word “startup” having become an everyday term. A low cost of living, fast Internet, and new laws lowering employee taxes for startups are just a few reasons entrepreneurs are choosing Latvia to set up shop. 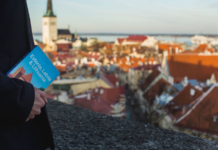 Investment has been steadily growing in this small Baltic country, and in 2016, the Latvian Startup Association was formed to bring together different players in the Latvian ecosystem including startup founders and employees, coworking spaces, incubators, accelerators, corporates, and investors. 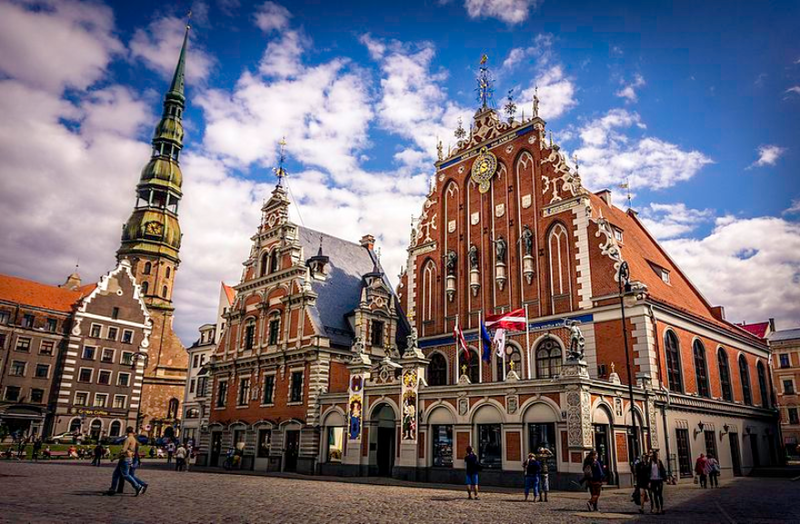 Riga is also home to major Baltic startup events such as the Digital Freedom Festival and Techchill. Zeew – This Riga-based delivery startup brands itself the “Uber for packages” – offering instant, on-demand shipping through a smartphone app. 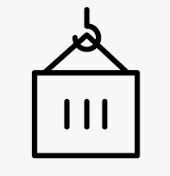 Zeew allows anyone can use their own vehicle to transport goods around their city, including deliveries from businesses to clients (B2C) and clients to clients (C2C). Zeew has become a part of the logistical fabric of Riga. Whether delivering a sandwich or a package, it uses technology to give people what they want, when they want it. Founded in 2017, the startup has raised $320k to date and is a graduate of Startup Wise Guys. Grafomap – Do you remember fondly the place where you met your partner? Your first home, or where you graduated from college? You can memorialise those places in art with Grafomap. Based in Riga and founded in 2016, Grafomap is a design startup that lets customers create colourful, personalised posters and t-shirts of maps using OpenStreetMap data. The startup has already been featured in mainstream fashion, art, and news magazines including Vogue, The Guardian, Chicago Tribune, and Product Hunt for their maps featuring places of sentimental value, and for using maps as art. 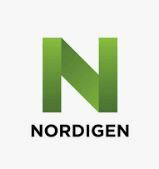 Nordigen – This fintech startup allows banks and alternative lenders to use bank account data in credit decisions, offering transaction-based analytics solutions for income verification, affordability checks, and identification of risk-critical behaviours for credit scoring. Traditionally, extracting this data from accounts is a difficult and time consuming process for lenders, but Nordigen’s analytics software makes it easy. Nordigen’s core product allows a lender to instantly verify a customer’s real income and spending habits to make the first assessment of their creditworthiness. 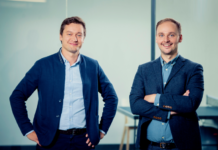 Founded in 2015 in Riga, Nordigen already operates in 12 countries and has raised $1 million in seed funding to date, including an $800k seed round in September 2018. Founded in 2017 in Riga, Route4Gas develops software solutions for the present and future European gas market. Its goal is to develop a comprehensive and reliable platform assisting traders in optimisation of their transmission costs in the EU gas market. Route4Gas is also developing advanced software solutions for users of the European Gas Transmission System. Route4Gas raised a €1.5 million seed round in March 2017. Vigobot is an AI-based stroke rehabilitation chatbot that helps patients recover both physically and mentally. As strokes can cause not only physical but also emotional changes, such as depression Vigobot offers psychotherapy tools including counseling and Cognitive Behavioural Therapy (CBT), while encouraging stroke survivors to engage in continuous physical exercise. Founded in 2018, Vigobot’s techniques can speed up the recovery process by up to 50%. Citintelly – Founded in 2016, this smart city startup provides a complete intelligent street lighting control solution, making it easy for cities to control and monitor all outdoor lights in one place on a map – decreasing maintenance costs, CO2 emissions, and electricity costs. Citintelly’s user-friendly CMS interface allows clients to monitor, control, analyse, and configure outdoor lighting networks. Citintelly’s team is made up of street lighting industry experts and researchers in the field of electro-technology, electricity, electronics and IT. Citintelly offers a complete package of controls and sensors, enabling manufacturers, utilities, and municipalities to make better use of resources, save operating costs and protect the environment by managing energy better. CENOS, which stands for “Connecting Engineering Open Source” – replaces physical prototyping with affordable computer simulation for engineers at SMEs, helping them save up to 80% in time and costs. The company was established with the vision of bringing sharing economy to the engineering world, saving engineers time and accelerating innovations at SMEs. Founded in 2017, the startup has raised $154k to date. Brette Haus – This construction tech startup creates elegant, prefabricated houses that can be easily transported and unfolded on site. The houses come equipped with bathroom equipment and all the engineering – electrical wiring, plumbing and water connection pipes – and can be connected to municipal networks in just a few hours. It is developing foldable houses of 20, 30, and 50 square metres, which it will sell starting at €700 per square metre. Founded in 2017, Brette Haus plans to deliver its first houses in 2020. Founded in 2017, SendPal is another delivery platform, offering a single point of access to the most popular courier companies in Latvia. Based in Riga, Sendpal also offers cross-network deliveries – meaning that packages can be dropped-off at a location by one courier company and delivered by another courier company. Users can send, track and manage their parcels all from one place, set delivery preferences, and drop off their parcels and have them received at the most convenient locations for them. Light up your environment with Uniqcube – colourful, customised, square lamps that set a special ambience for your home or office. Made out of thin, resilient material, Uniqcubes make a unique gift with their cubic luminescence and soft lighting. They’re currently available in seven different designs, including a constellation lamp and a snowflake lamp, and starting from $99, you can order a fully personalised lamp, with personal photos, images, text, or other custom designs on each side to remind you of your friends and family or illuminate your room with your favorite art. Founded by a sister and brother team in 2016, Uniqcubes have already been sold all over the world.